Follow RT to get information and news on Muslims in the UK. Islam has become the second-largest religion in the UK. 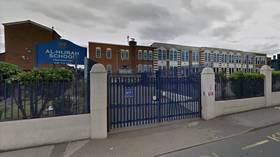 The UK’s Muslim population is growing every year and may triple in 30 years, according to a number of studies. Some UK Muslims migrated, while some are British-born. Find news on RT about the the Muslim population in different parts of the UK. The largest groups of UK Muslims are of Pakistani, Indian, and Bangladeshi. There are also a number of Arabs, Turks, Kurds, and people from Africa. Get news from RT on the issues and disagreements between the traditional Christian population of Britain and UK Muslims, as both sides have different traditions. 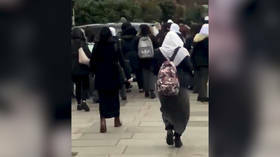 The Christian side often claims that many Muslims don’t respect and follow the local traditions and commonly don’t integrate into British society. Therefore, as in any other multicultural and multinational country, the issue of racism exists in the UK, including against Muslims. Don’t miss news and updates on this. 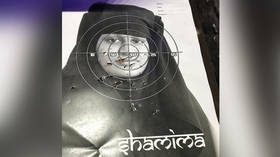 The decision by a UK shooting range to use the image of ISIS bride Shamima Begum as a target has sparked heated debate over whether it is offensive to Muslims. 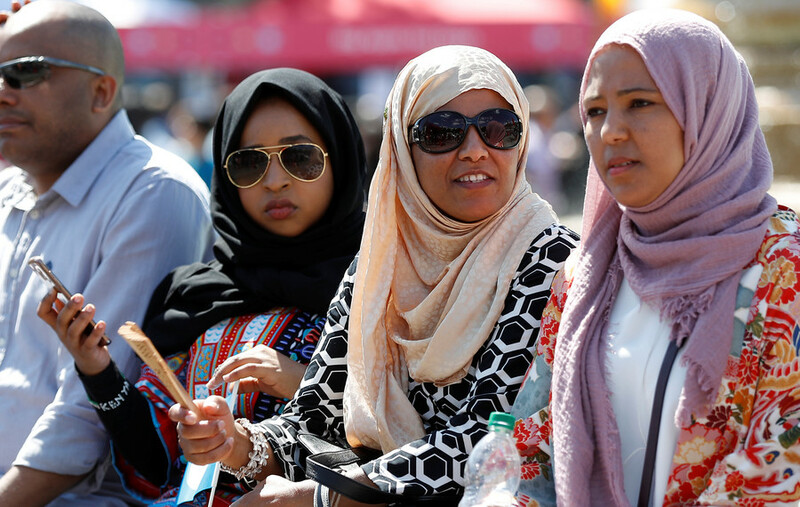 Others argue the complaints actually do Muslim women a disservice.